SIXTY years ago, a pair of North American brothers on a farm near Minnesota needed a high-powered, four-wheel drive tractor for their business. 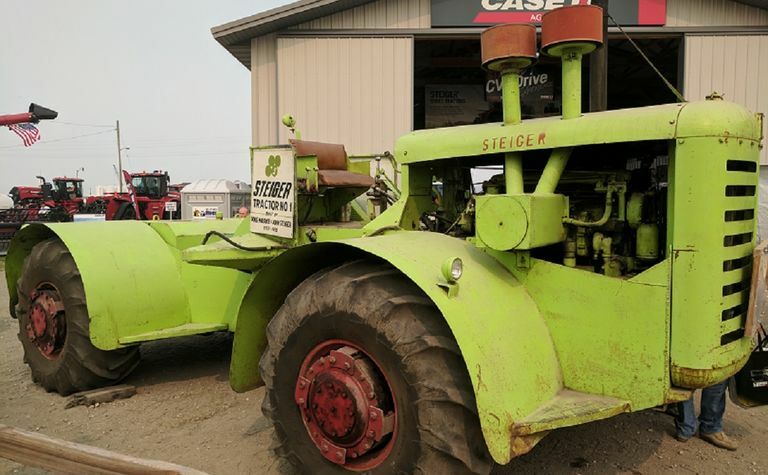 An original Steiger tractor outside the Steiger factory in Fargo, USA. Picture courtesy Case IH. 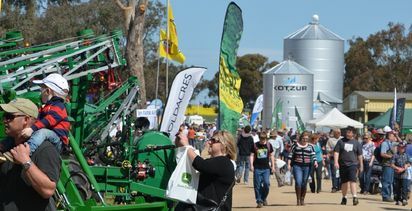 When they couldn't find one on the market they built it themselves, and the first Steiger rolled out of the their shed. 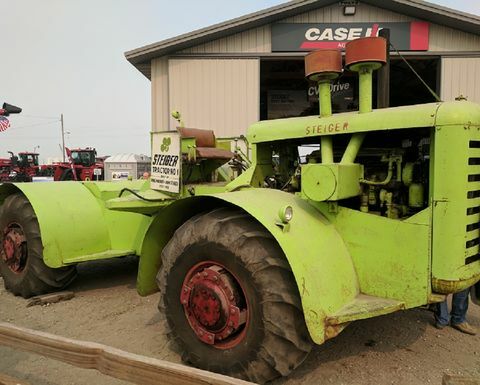 Douglass and Maurice Steiger built the first Steiger in 1957 for their own use, but the reaction from fellow farmers was immediate, and in 1958 they built another for a neighbour, and the Steiger dynasty was established. The brothers went on to start a full-scale manufacturing business. The Steigers of today look a lot different to the early models which were painted a vibrant shade of lime green. 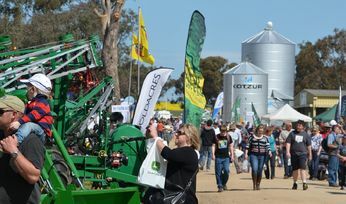 That all changed when the brand was purchased by Case IH in 1986, but many older farmers still have fond memories of those first Steiger tractors at work in Australia. Today, the Steiger name lives on at the top end of the Case IH tractor range, with five models from 400 to 600 horsepower, including Quadtrac and Rowtrac four-tracked row crop systems. And it's still making a name for itself in the history books, last year becoming the world's first articulated tractor to offer Continuously Variable Transmission (CVT). As well as targeting fuel efficiency and operator fatigue, the CVT transmission provides faster acceleration to field or road speed, full power availability at low ground speeds for special applications and implements, and full hydraulic flow availability at low ground speeds, for drilling and planting. 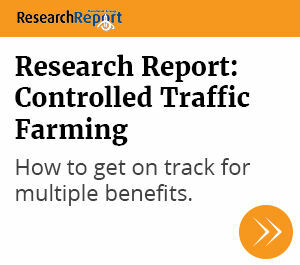 "It all adds up to a tractor designed to ensure the most efficient operation at all times, in all conditions, regardless of the task or terrain. 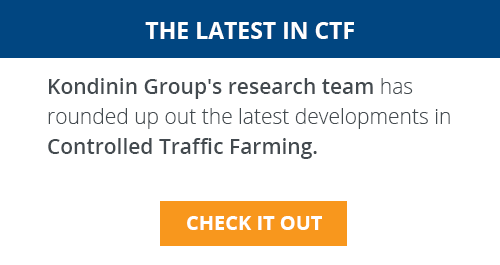 It has the capacity to reduce engine speed to the minimum required for the tractor's workload, in order to maximise fuel efficiency," said Case IH Australia/New Zealand High Horsepower product manager Alyx Selsmeyer. "We're very proud the Steiger name endures after so many years and that it still stands for innovation, power, efficiency and reliability at the highest of levels. The Steiger will stand up to anything, and not only get the job done but exceed all expectations in the process," she said. There are now more than 25 million Australians.